I just had to share this wedding photo! Aside from being rebellious, this is proof that the Department of Tourism's campaign is contagious. Thanks to Arnel and Carmela Sevilla for sharing this beautiful shot. 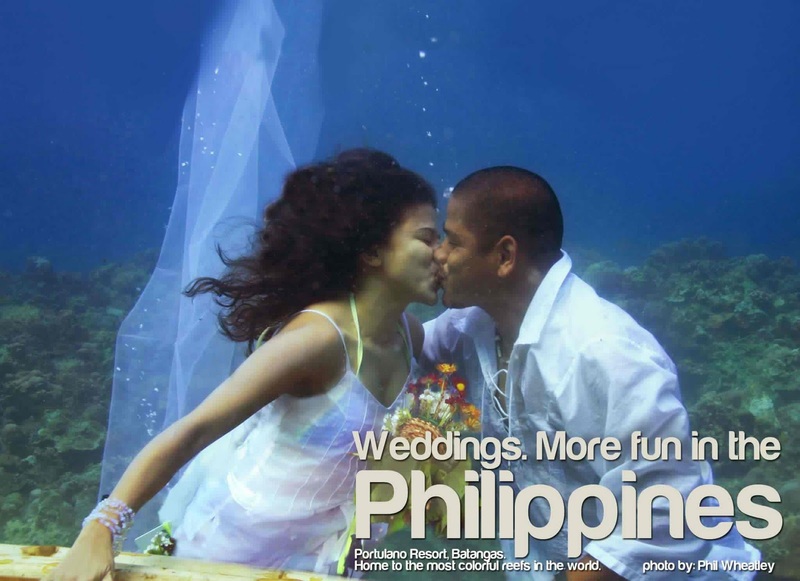 #ItsMoreFunInThePhilippines when it's a rebellious wedding!